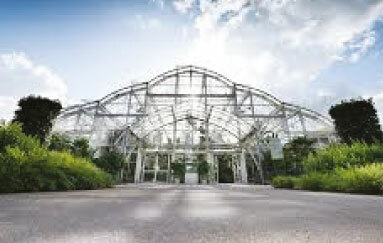 stunning Glasshouse, to the versatile Hillside Events Centre. 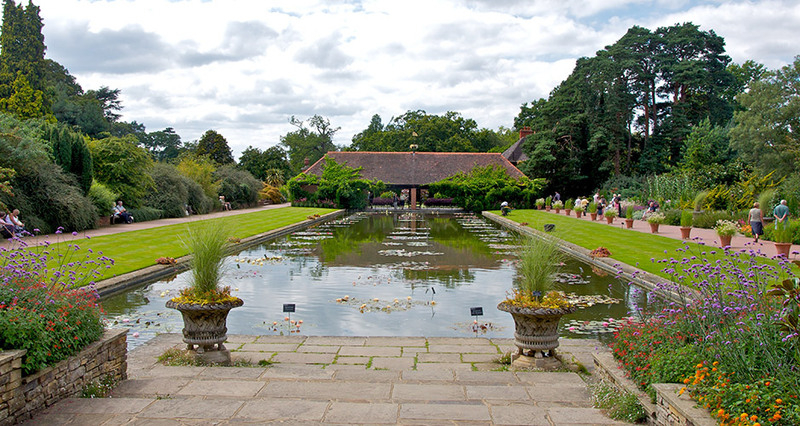 outside to enjoy the magnificent surroundings. 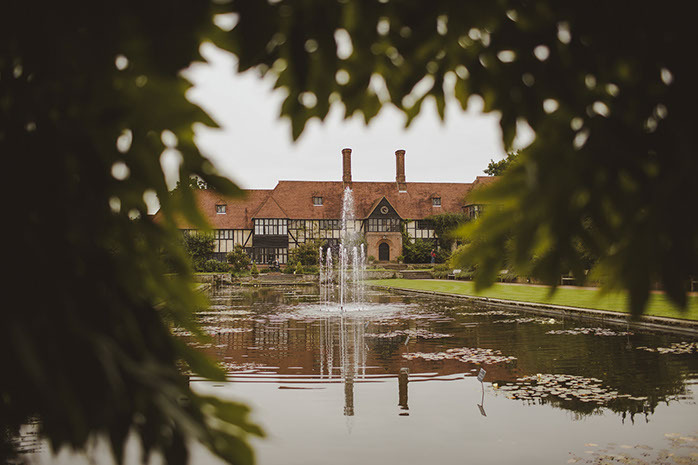 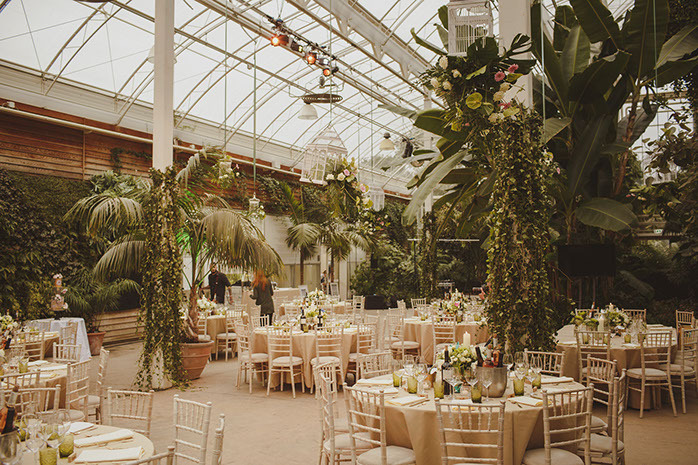 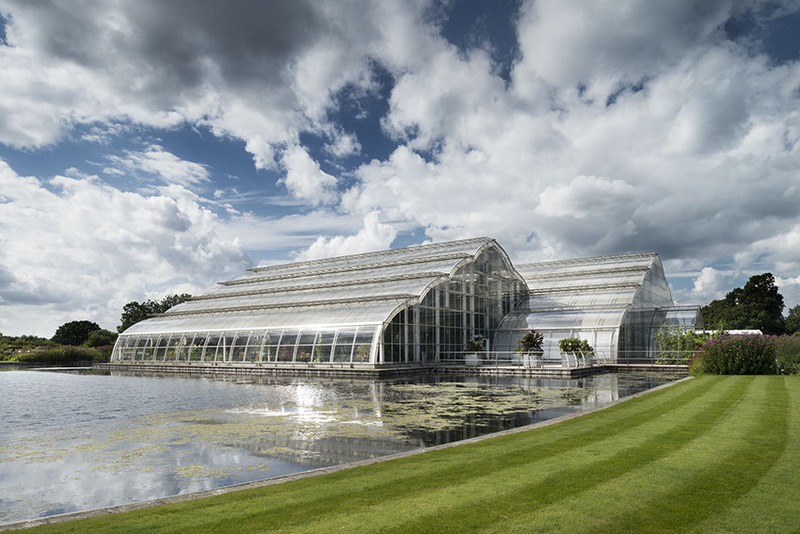 For any company or individual wanting to host a truly exclusive event, Wisley fits the bill.